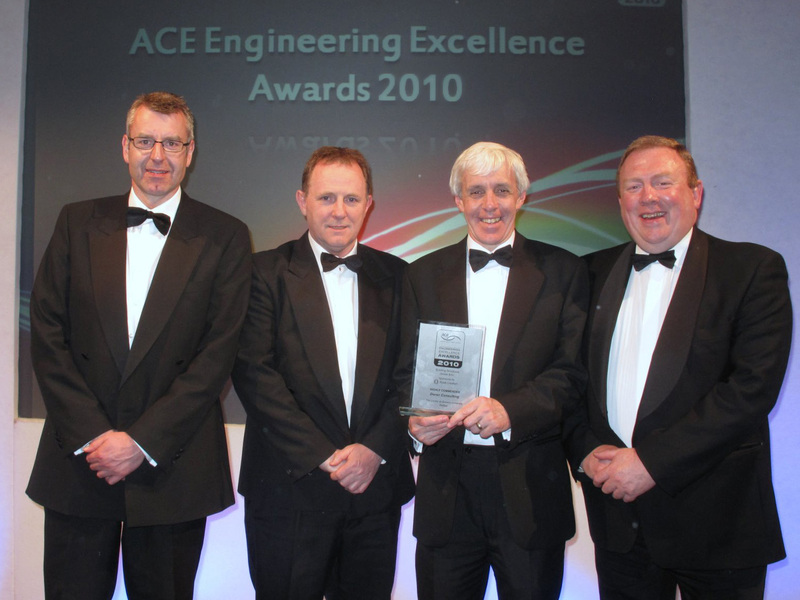 Doran Consulting has expanded to be one of the major civil and structural engineering consultants in Ireland. Our Technical Directors each direct various design teams involved in the wide variety of project types referred to above. They believe that the status of the company as an independent consultancy is important. This independence assures clients that the company will provide impartial advice of the highest standard. 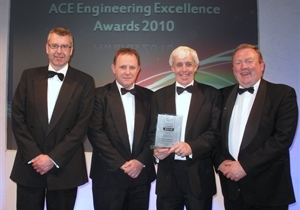 Since 2000, we are proud to have received over 50 awards and commendations from a range of leading industry professional and civic bodies and commentators in recognition not only of our contribution to the built environment, but also in acknowledgement of our delivery of an excellent, pre-eminent engineering service.